Mencap’s Learning Disability Week 2014 (June 16-22) is celebrating people overcoming adversity, and people’s prejudice and ignorance to experience their incredible firsts. Today, Matt Aldred, Mencap’s business finance analyst begins his 130 mile cycle challenge visiting five offices over two days to raise money for Mencap. 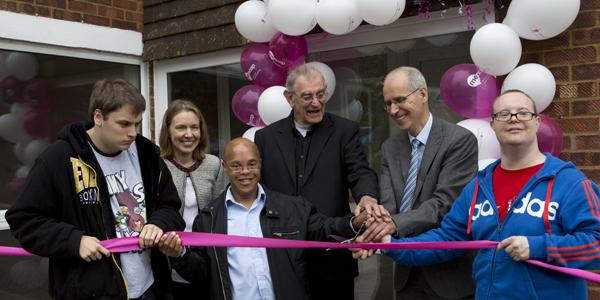 On 30 May 2014 Golden Lane Housing (GLH) welcomed guests to celebrate the four tenants moving into the final property bought from the £10m charity bond. 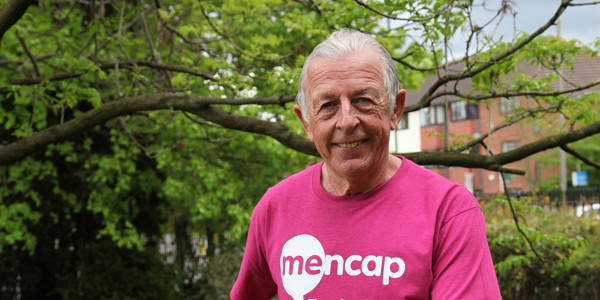 Across the country we are taking on challenges to raise money for Mencap. Every year we help people with a learning disability by providing services and tailored housing to help them live the life they choose. Alongside Mencap, we are delighted to announce that we are finalists in The National Learning Disabilities Awards. Earlier this month the first changes to Golden Lane Housing’s maintenance service began with British Gas delivering some of our services. As a growing organisation we are looking at what is important to our customers and ways to provide the best service to lead us into the future. Over 250 customers kindly responded to our survey of what customers expect of an excellent service and offered their perceptions of Golden Lane Housing’s (GLH) current service. We would like to thank our tenants and their support networks for taking part in our annual survey. For the first time customers were able to complete this easy read survey by post and online. On 21 January 2014 Golden Lane Housing was awarded the Best Small Client for the service we have provided to our tenants at the National Housing Maintenance Forum Awards 2014. Finding a property large enough to accommodate four individuals with wheelchairs was challenging but one was found after Golden Lane Housing (GLH) approached Dukeries Homes to build an accessible bungalow within their development in Mansfield. Jayne Southern, customer services advisor based at the Head Office in Manchester won the first SPOT (Special Presentation of Thanks) Award. 12 noon on Tuesday 24 December 2013 until 9am on Thursday 2 January 2014. Mencap Islington Social Inclusion Service presents Winter events 2013. Mencap invites you to come along and take part in their fun activities for adults with a learning disability living in Islington from 9-20 December 2013.